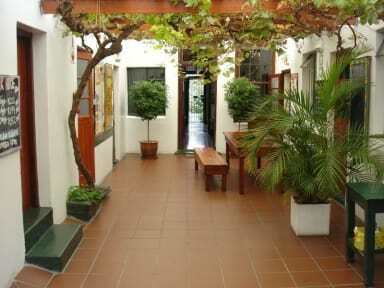 It's a nice hostel for solo travelers, really nice atmosphere and it's easy to know people. Nice location, friendly staff. Reception time is only from 8 to 20, that could be improved. Either than that, great hostel.